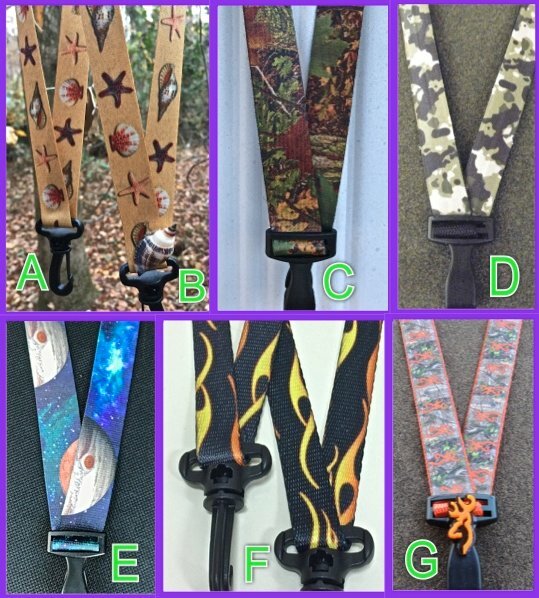 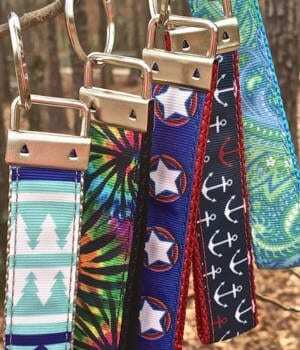 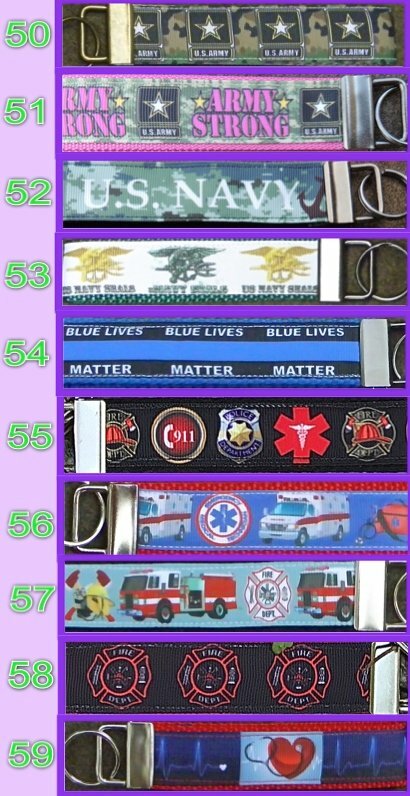 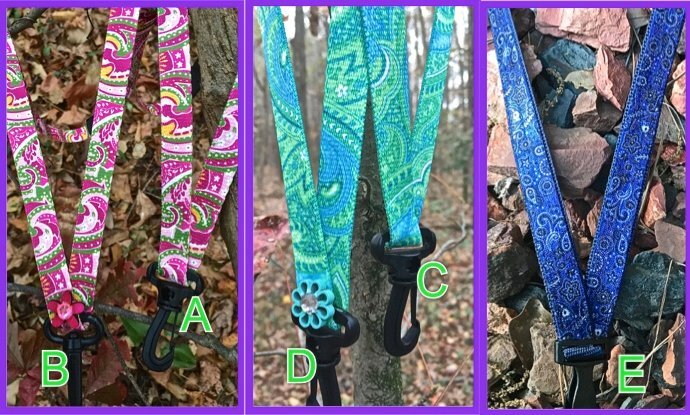 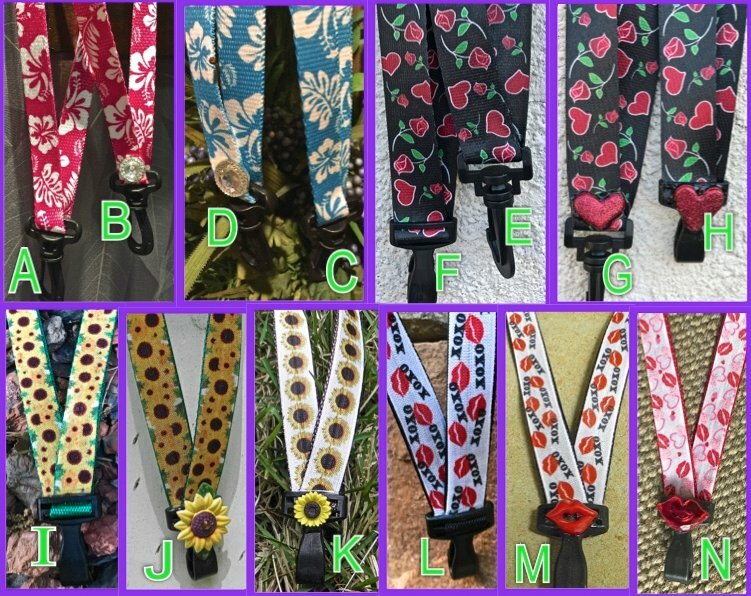 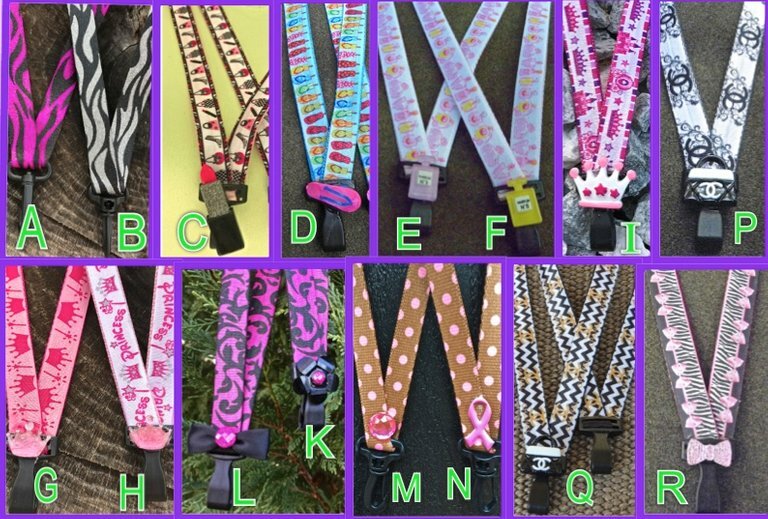 Southern Girl Gifts – Unique Expressive ID Holders that are 100% metal free and MRI safe. 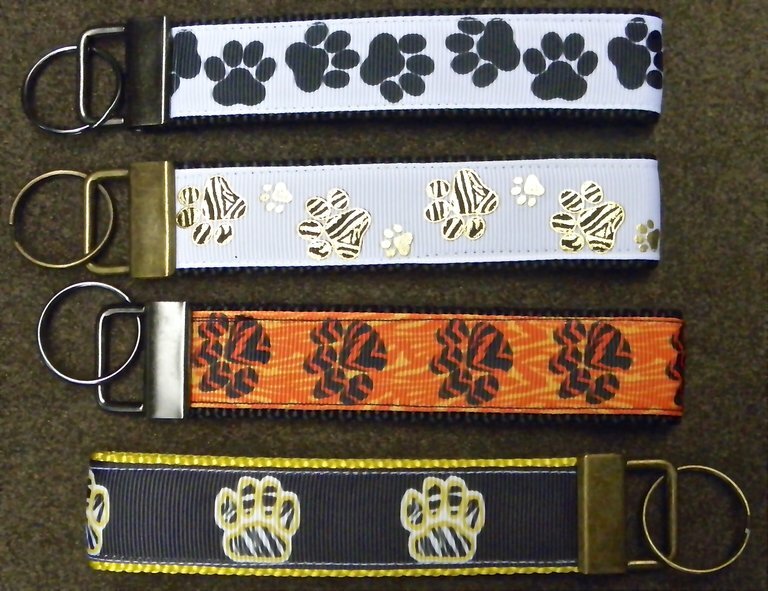 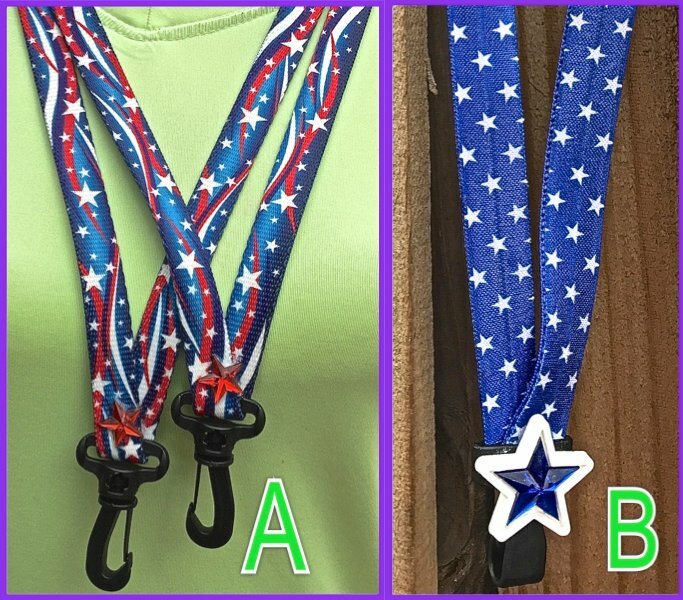 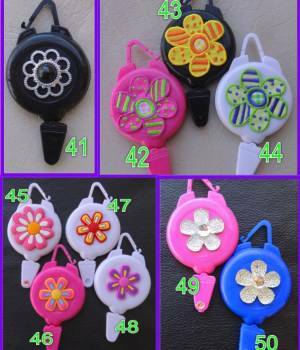 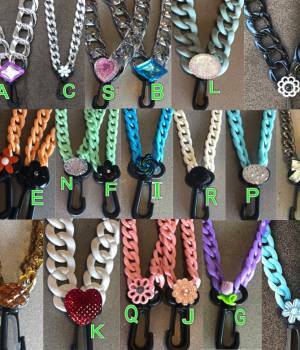 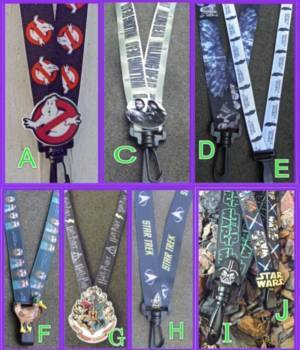 Metal Free ID Holders, Necklace Lanyards & Non-Ferrous Retractable Reels. 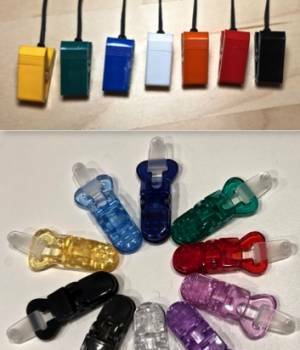 After 3 decades in radiology and 2 of those in MRI, I was always disappointed in the lack of “Bling” available for the MRI environment. 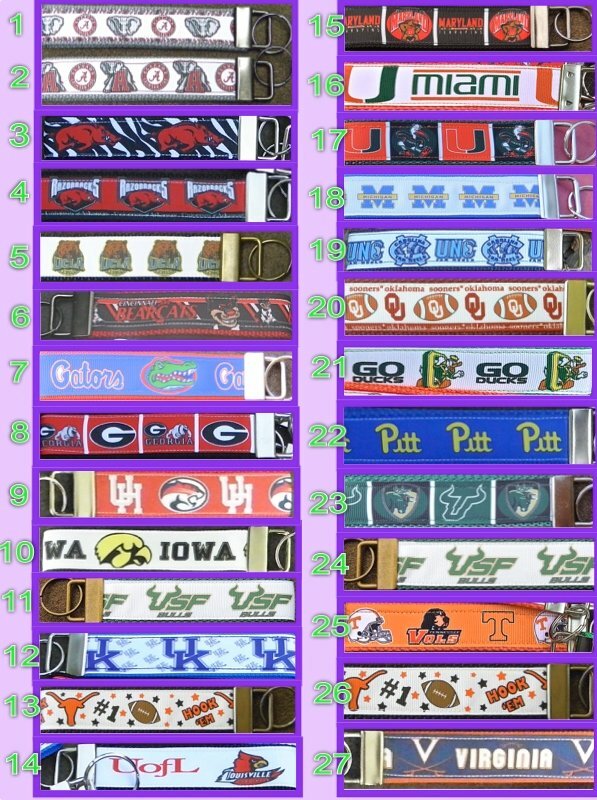 The MRI-safe ID holders were always very dull and boring, so Southern Girl Gifts has decided to change all that! 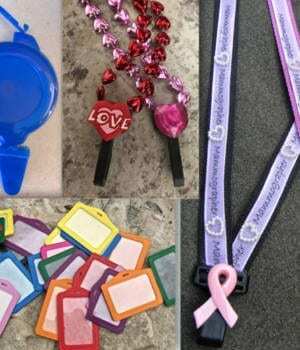 I started experimenting with materials, glues, embellishments, and designs and have had so much fun learning what is durable, functional, safe and of course, adorable. 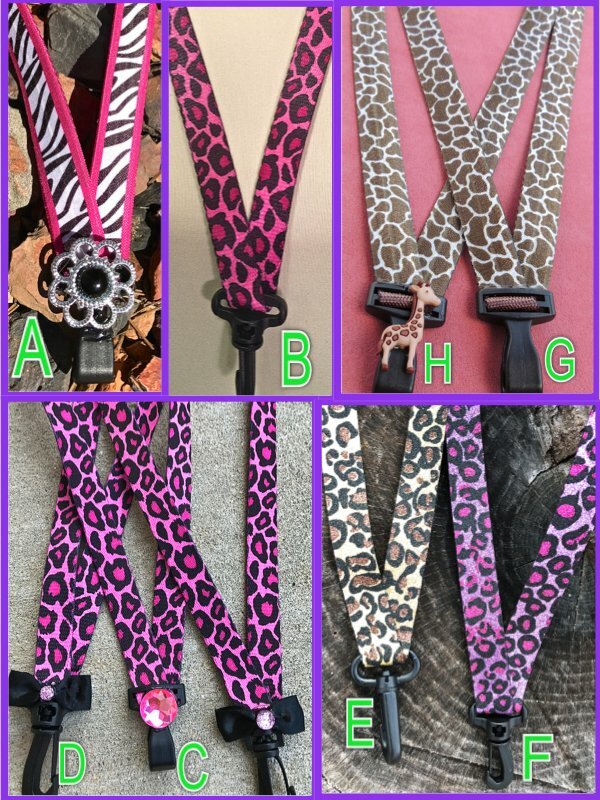 It is my favorite place to shop because I know that I can always find unique, fashionable, and affordable products . 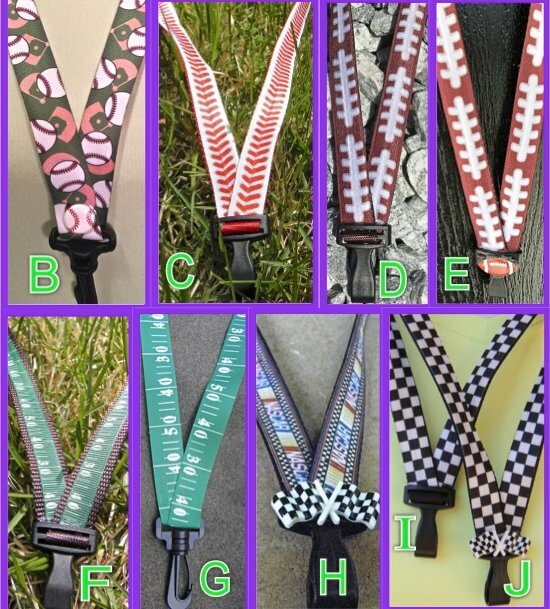 There are always many varieties of products from which to choose.